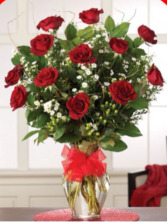 Make your Dozen Roses special with Monte, Hypernicum and Willow Branches. 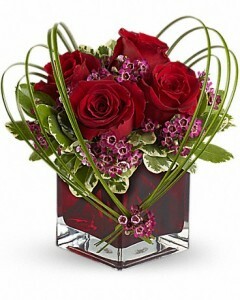 These special touches make the ordinary extordinary! 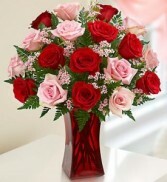 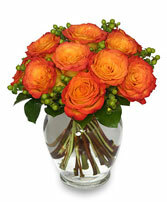 Make even more beautiful with price point 2 which has 18 roses or price point 3 with 2 doz roses!